This is more than an inconvenience. As Dr. John Sullivan points out, 46 percent of new hires fail within their first 18 months on the job. When candidates lie during the application process, they often end up being unfit for the positions for which they are hired. How can blockchain technology solve this problem? 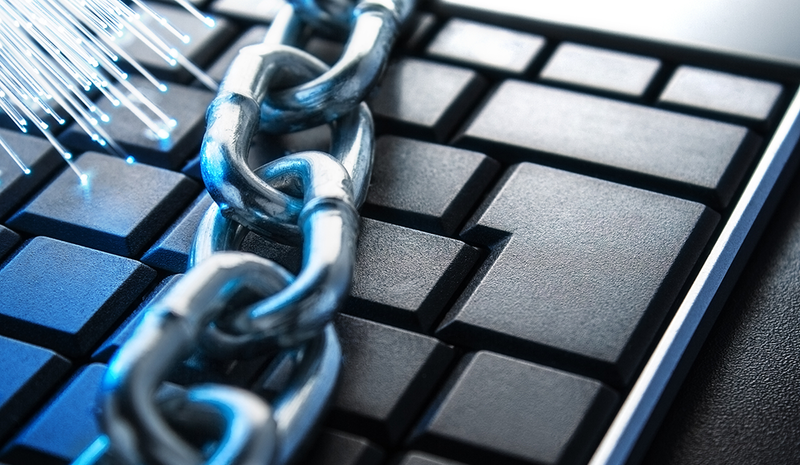 It is true that no technology can completely resolve this issue overnight, but blockchain is certainly going to take the recruiting industry into the right direction. It all starts with the candidate’s current employer’s willingness to verify the information a candidate offers on their application. It may sound unlikely that a current employer would do this, but say the candidate has handed in their notice already. The employer knows the candidate is leaving. The candidate can simply ask the current employer to verify their application so the new employer can be confident in their abilities. However, candidates may fail to ask for this verification, or companies may not be willing to provide it. In blockchain-based recruitment, new employers will be able to reach out directly to previous employers to request verification of a new hire’s data. With this three-way communication between current employer, new employer, and the candidate, there’s a higher probability of complete verification of the new hire’s data, laying the groundwork for the employee’s record of achievement. This record of achievement would update throughout the candidate’s professional career and provide a complete dataset of information, the veracity of which all future employers can confidently trust. This record of achievement could confirm that the resume on file is accurate while giving a more in-depth overview of the candidate’s general work habits, including attendance, tardiness, performance, and achievements. References would be listed on the record as verified or removed altogether, eliminating the possibility of calling up a professional reference who turns out to be just a relative. With the secure information on the blockchain, companies can make better decisions about who they’re hiring. This will certainly reduce the high failure rate of new hires and make it easier to get the right person in the job on the first try. Beyond the benefits for the employer, candidates would benefit as well. It is impossible to know how many people have missed out on their dream jobs because of dishonest candidates who unfairly won the job instead. When blockchain becomes the norm in recruiting, it will be harder for those fraudulent job seekers to get away with lying. Deserving and honest applicants will have a fair chance.